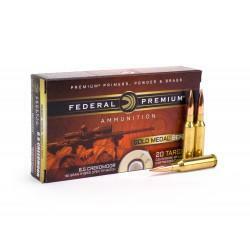 Traditional and accurate soft point bullet. 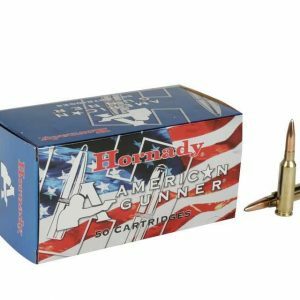 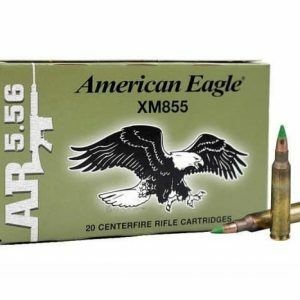 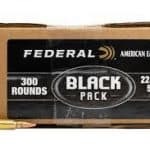 Excellent all-purpose hunting bullet on small/medium sized game. 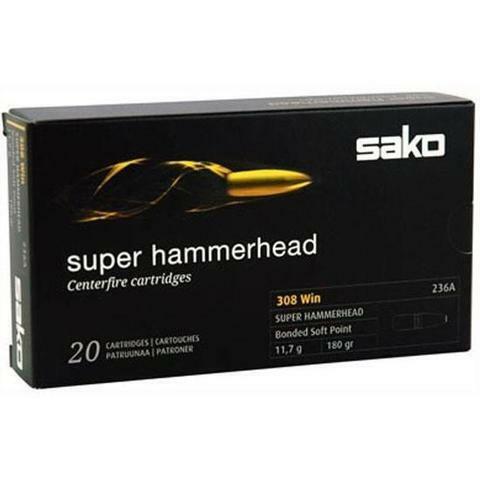 Sako® uses only the finest components for their Centerfire Rifle Ammo. 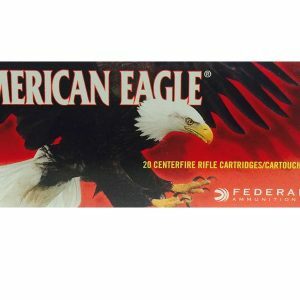 All of Sako’s ammunition features premium reloadable brass.